Experience modern living in our newly constructed efficient apartments, located in the East Town Neighborhood of Downtown Minneapolis. From underground parking to a beautiful rooftop terrace, Aberdeen Apartments provides a comfortable and efficient living space in the metro. All units have floor to ceiling windows, bringing natural lighting into your space and providing great views of the city. With a washer and dryer in every unit and modern stainless steel appliances in all the kitchens, convenience is at your fingertips. The units and building were designed to be modern, yet warm and inviting. We have designed the building to meet the needs of modern living.  As a tenant of Aberdeen Apartments, you will have access to state-of-the-art systems and perks that come together to form a great place to live. All tenants recieve access to this state-of-the-art package delivery service, which solves 100% of the problems associated with package delivery and pick-up in apartment buildings. Learn more about Luxer One. The Twin Cities is one of the best biking cities in the country. To support the cycling culture, we have bike storage available. Most importantly we have a bike repair room that is underground and heated to keep your bike in tip-top condition year-round. A-la-Carte Parking available. Keep the snow off the car and your windows free of frost with our underground, heated parking spaces. Above ground parking is also available. We took care to make the Aberdeen apartments eco-friendly. The floor to ceiling windows bring natural light into all our units. Our convenient location on the bus line and our bike storage and repair facilities make eco-friendly commuting a snap. Water conservation was top of mind when we equipped all the bathrooms with dual flush toilets. Aberdeen Apartments are secured through a controlled access security system. This provides keyless entry and peace of mind. We are proud to be a pet friendly building. Our location is only one block from The Gateway Dog Park and about a 10-minute walk to local pet care stores. The Aberdeen Apartments are developed and managed by a group of real estate professionals with decades of experience. We are committed to providing high quality living that is easy to access. We pride ourselves on building a community where you never need to worry about having an issue resolved or being able to reach someone with a problem. Whether you crave entertaining, exercising, or catching some sun, we have plenty of options for filling your leisure time with multiple community spaces. Fitness Center- Save money on a gym membership with our on-site fitness room. Fireside Lounge- Perfect for a game night, catching up with friends or working from home. State Room Kitchen and Dining – The perfect place to have a dinner party with friends. Our rooftop terrace features great views of the city. Enjoy your morning beverage or have a get together. With grills and a fire pit, this is the perfect place to relax and enjoy the outdoors. Copyright © Aberdeen Apartments. All Rights Reserved. Custom Website Design.